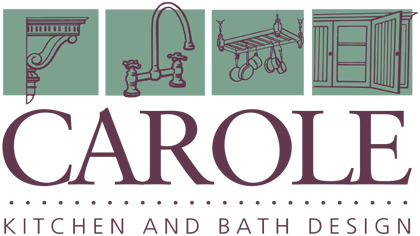 For years, as a courtesy service, Carole’s has ordered windows for our contractor customers as well as for clients who happen to need new or replacement windows within their new kitchen project. 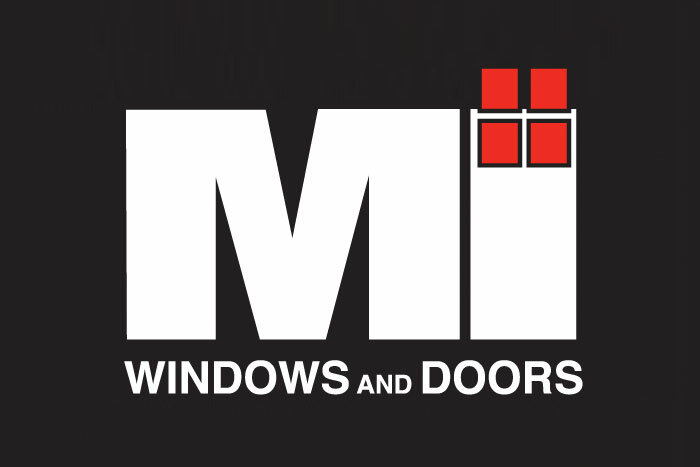 Carole’s offers Xact replacement windows by Metal Industries. All replacement windows feature full 7/8” insulated glass and maintenance-free, vinyl extrusions. We will also gladly order your new construction windows. 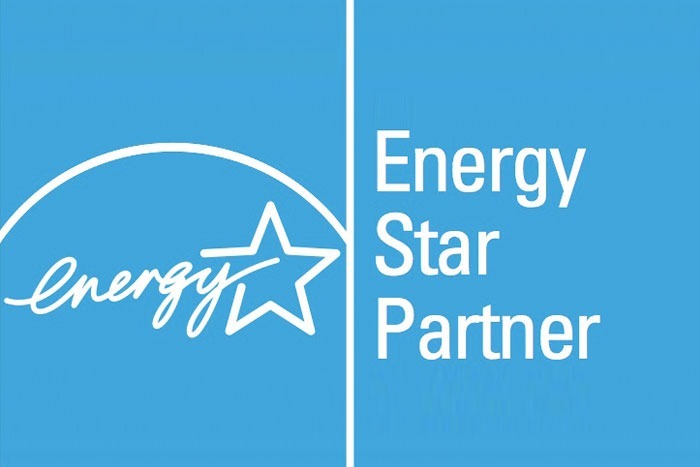 Please call us at 781-933-3339 for window information and an estimate. 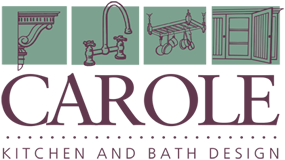 For contractors/builders who have accounts with us, Carole’s can order several door brands which manufacture wood, fiberglass, and steel products. We also offer door accessories.